Eco-Screen Partitions are designed to meet the most demanding of applications. The basis of that design incorporates PaperStone as the panel material. 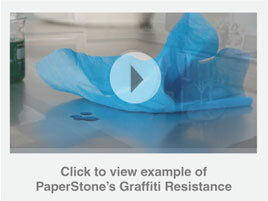 PaperStone is made from 100% post-consumer recycled paper and proprietary PetroFree™ phenolic resin. Phenolic resins and paper composites have long been known to have superior tensile strength, compression, impact and flexural strengths. They are long lasting, abrasion resistant, absorb virtually no water and in PaperStone’s case also meet stringent Class A Fire Rating requirements. 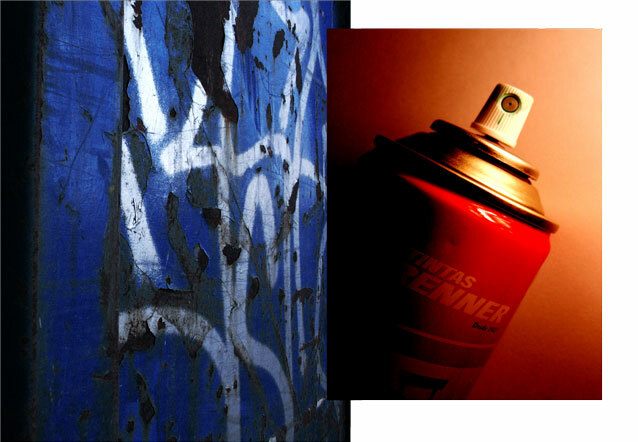 Graffiti can be a challenge in many partition applications and does come in a plethora of formats. PaperStone is non-porous however and abuse by way of magic marker, paint, pen or pencil is only on the surface of the material and can be easily removed (see Eco-Screen Care & Maintenance instructions). We encourages owners to call if they have any questions regarding the removal of graffiti. Occasionally abuse outside the norm does occur and an Eco-Screen technician can advise as to how to return the material to its original luster.